Comments: This is a special selection of the species tulip that produces bright yellow flowers. 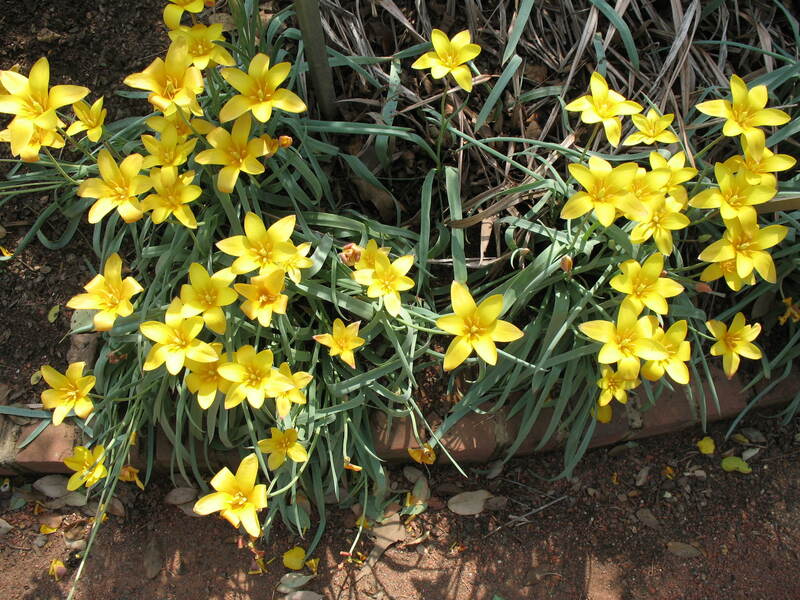 Bulbs naturalize in the more northern regions of the country. They cannot tolerate the hot humid conditions of the Lower South with its mild winters.